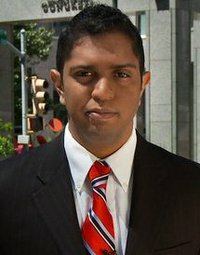 PAUL MATADEEN: EXPERIENCED WEBSITE DESIGNER/CONSULTANT AVAILABLE TO ASSIST YOU. 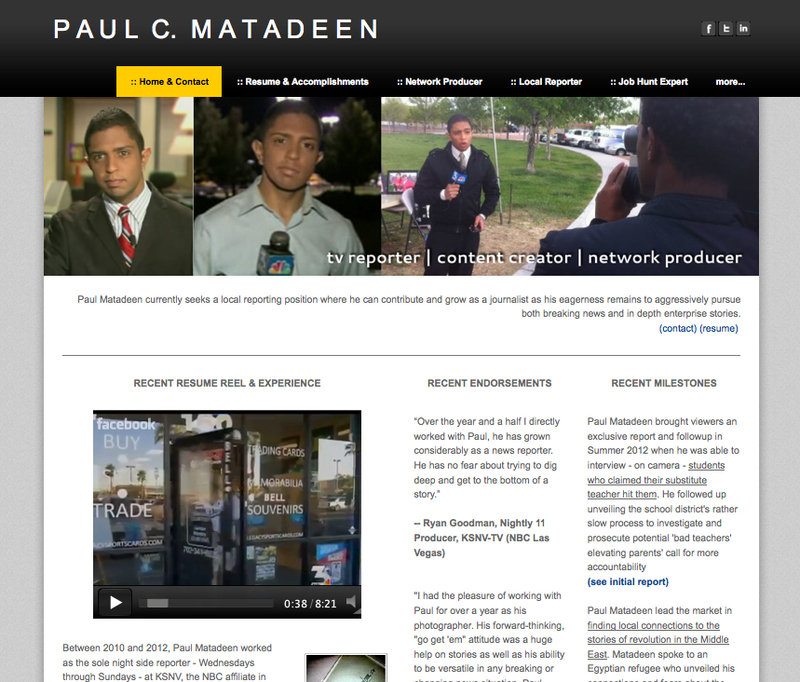 Paul Matadeen has designed websites for national fund-raising efforts, television shows, and high profile individuals. His current focus is on improving this site - ReporterPaul.com - as a template for future professional sites, and developing JobHuntNews.com as a national information source for the unemployed. Matadeen utilizes the most user friendly and free blog platform he's identified - weebly.com - as the means to execute his website efforts. He is able to design and maintain a website for you via that platform for a flat $45 an hour consultants fee with a guarantee of the most efficient and cost effective planning and execution as possible. Contact Paul now to come up with a plan to start, design, or improve your site!